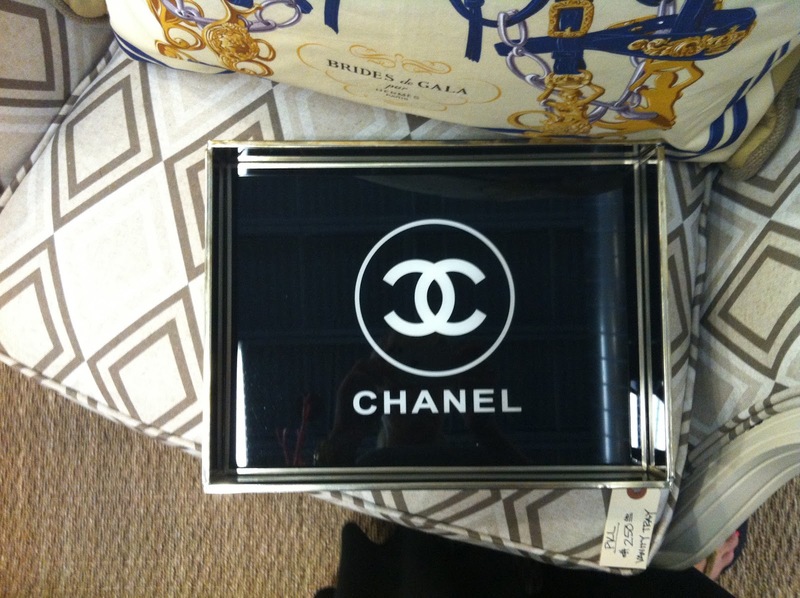 Hello Chanel tray. 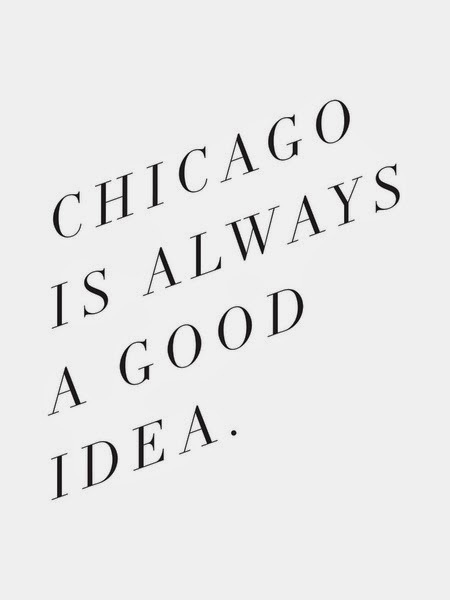 We should live together. After lunch on Sunday with Em and her beau Pip at Midwood Smokehouse ... 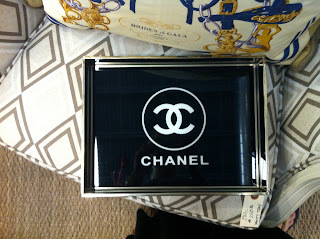 I popped into Slate Interiors (one of my fave neighborhood visits) and found this pretty thing that I am dying to own.